Trudy the Ixi was taking a walk when she discovered a hidden slot machine in Neopia. She nervously hit the PLAY button and the machine begin to spin. To her delight, it spit out a few neopoints once it stopped spinning. Trudy returned to the slot machine every day and noticed the machine rewarded her a larger amount of neopoints as she continued to spin. On the 25th day, Trudy won 100,000 neopoints - she even managed to pick up a Gift Box, which is used to transfer Neocash items. Excited about this surprise, Trudy wants you to enjoy her discovery - so head into Neopia and play now! 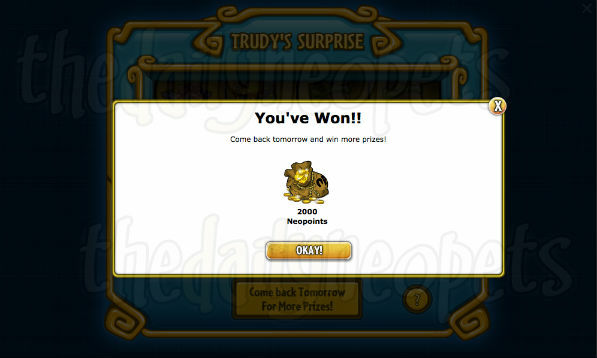 As Trudy's Surprise gives out Neopoints, Neopians are NOT permitted to spin Trudy's wheel on side accounts. To hide Trudy's Surprise, go to your Preferences and select the option Block Trudy's Surprise. Trudy's Surprise once again resets at midnight NST! Be sure you visit everyday because if you miss a day, you'll be sent back to Day 1 and have to start all over. Trudy's Surprise no longer appears for you when it's time to take your daily spin. Instead you have to head on over to the new Trudy's Surprise page to take your spin. Once the wheel has stopped spinning, your prize will be displayed to you. As mentioned, the prize value increases for every consecutive spin you make over the course of 25 days. After your 25th consecutive spin, OR if you miss a day, the prize pool will revert back to Day 1 rewards. The Terrifyingly Bad Luck Bonus is awarded for having, well, bad luck. 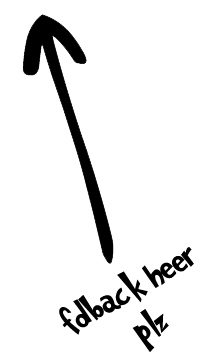 If your spin ends with 4 different items in the row, you have the chance of being awarded extra points. This bonus only shows up once and a while, roughly once per week. Like with any slot machine, matching symbols resorts in a win! Here is the pay out per day and per matched symbol. Gift boxes can be won at random, under any winning combination. These gift boxes are used to transfer Neocash Items to different accounts. 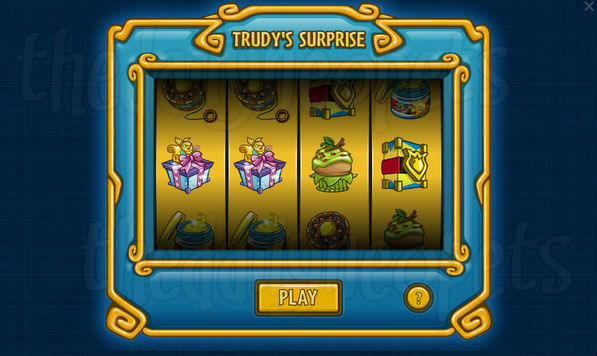 In 2018, Trudy's Surprise received an update, which introduced exclusive prizes to be won for every 7th consecutive spin. These prizes are typically available for a short period of time, anywhere from one month to a handful of months. 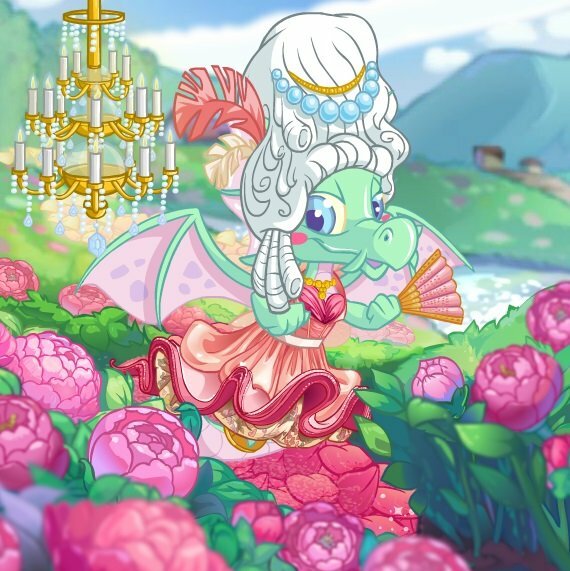 Take a look at the current prizes Trudy has to offer, or take look at the items she used to have available.